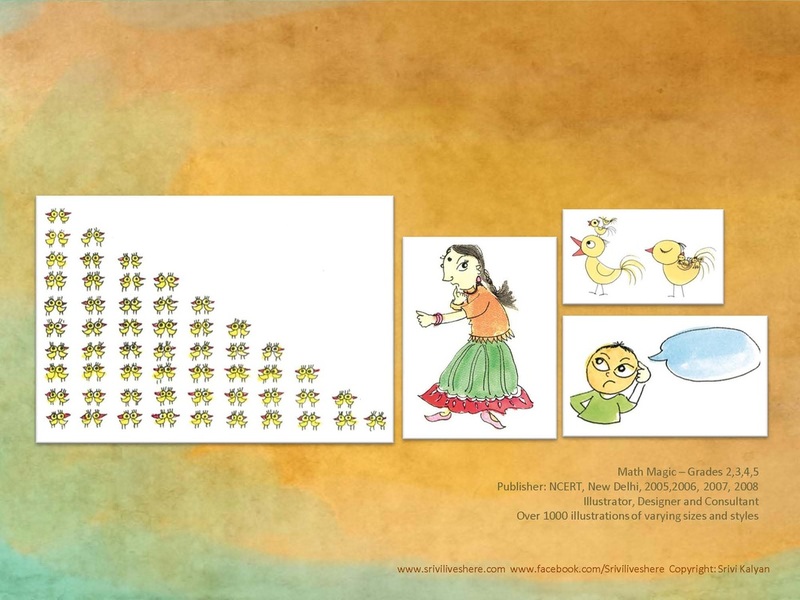 I enjoy working with the book as a medium of art. 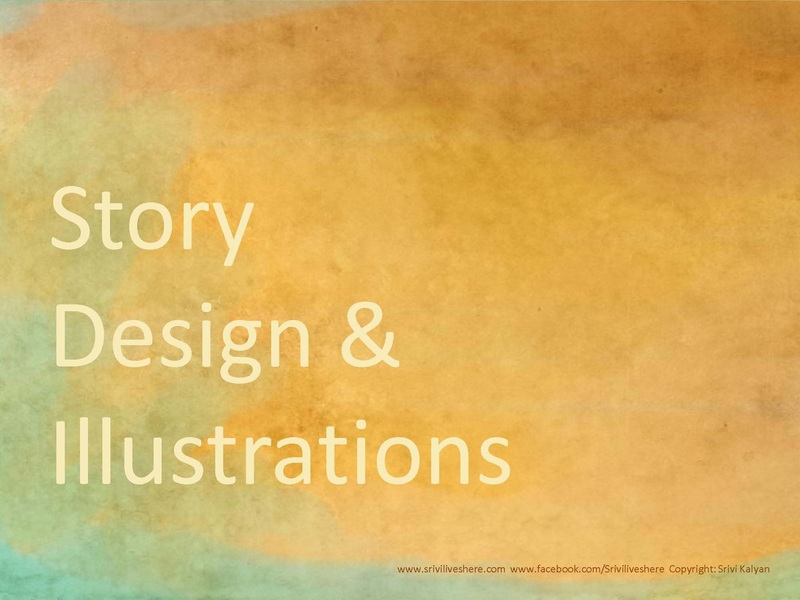 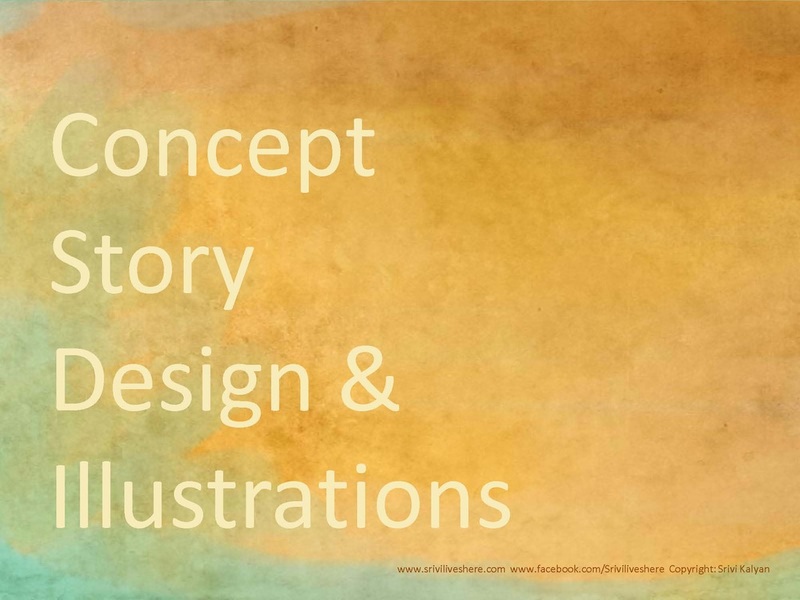 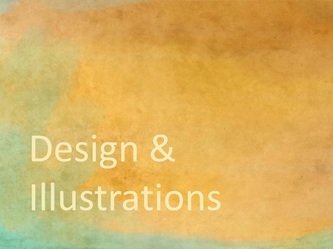 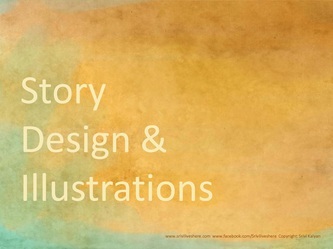 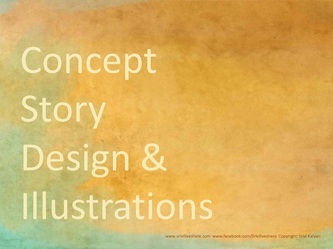 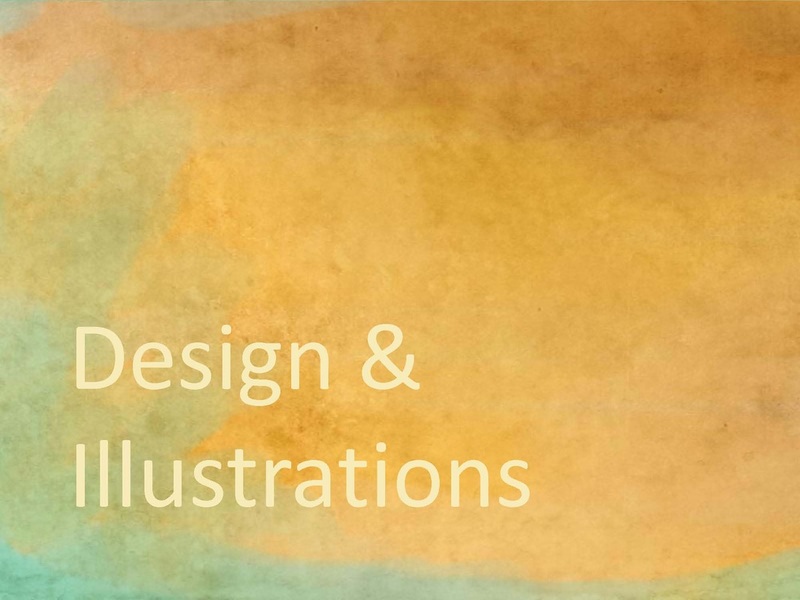 Both creative, imaginative stories and educational subjects interest me. 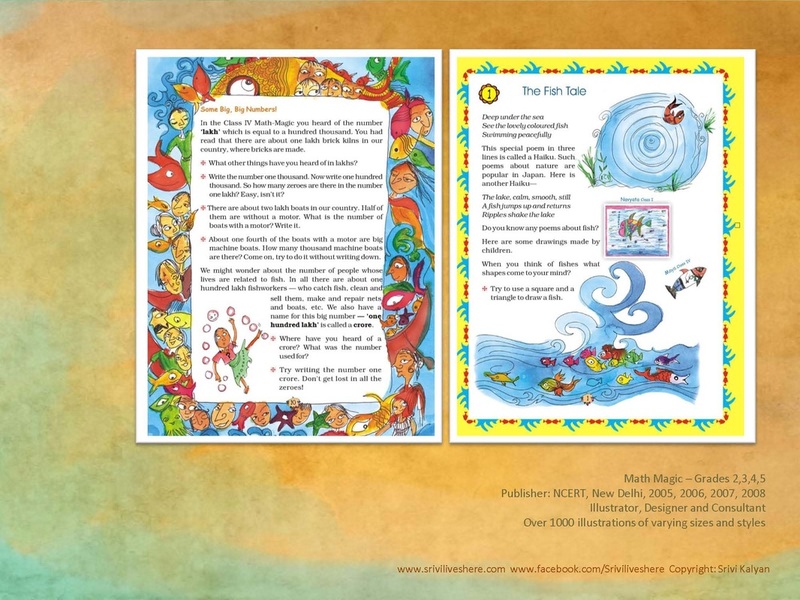 Working from ideation to writing the script, illustrating, designing and taking it into print, I find the creative process of book making extremely exhilarating and rewarding. 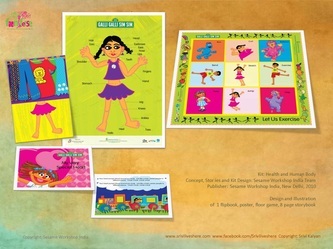 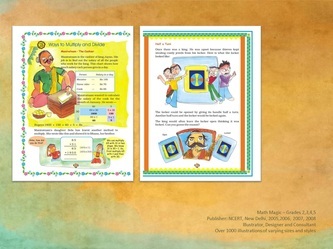 I also enjoy working with building hands-on games and other interactive media using print based materials. 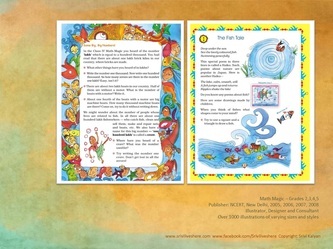 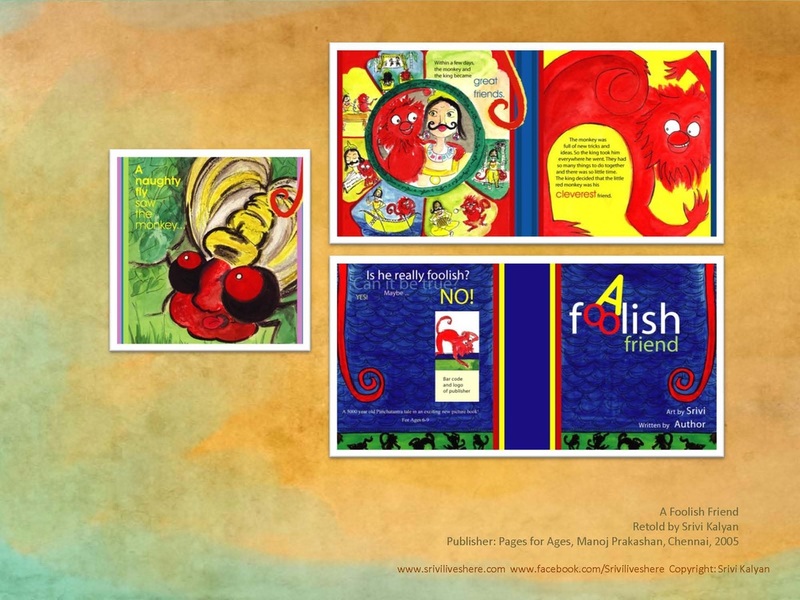 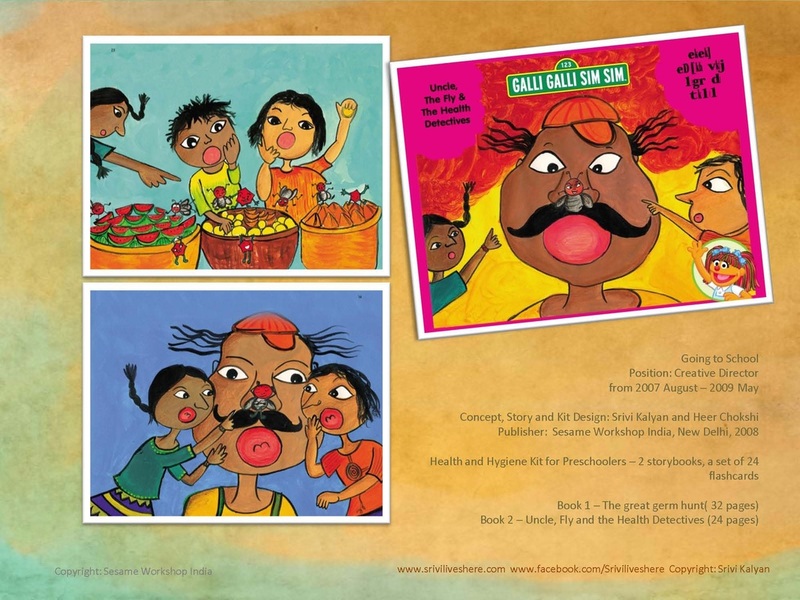 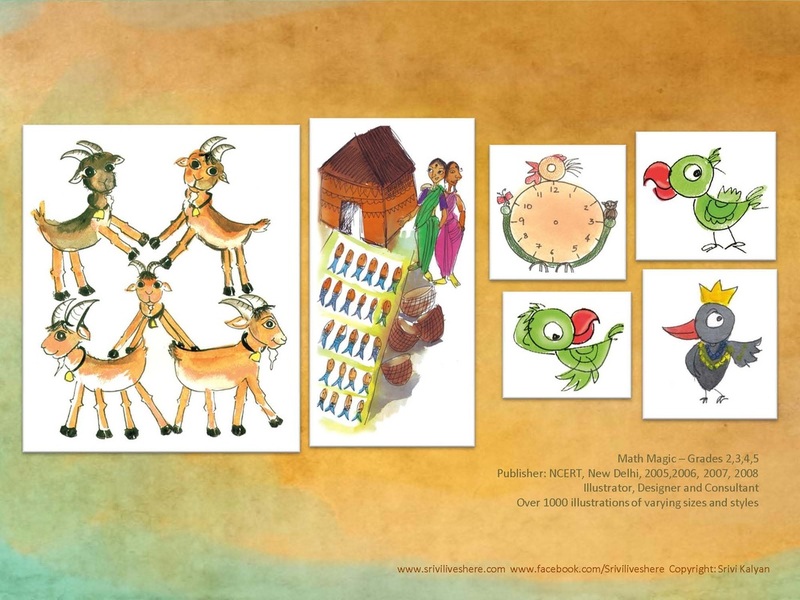 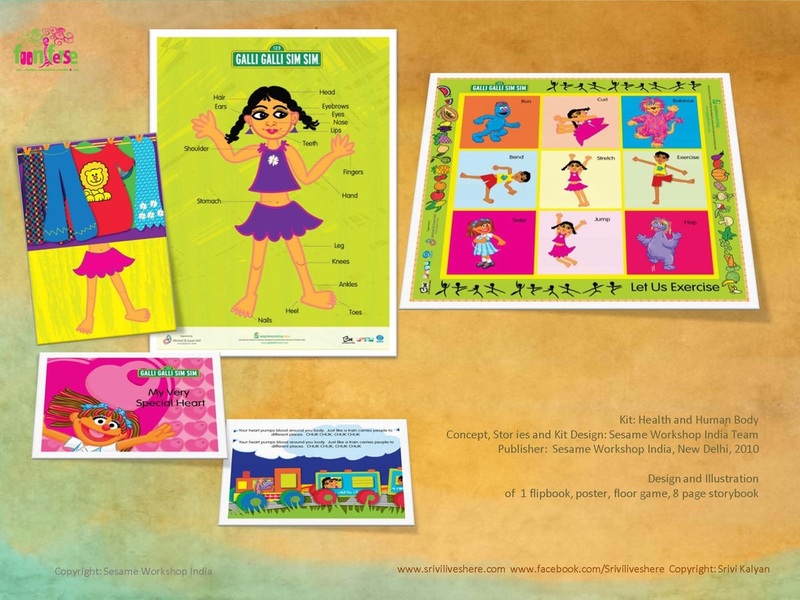 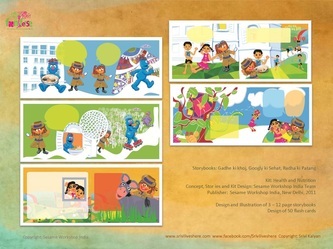 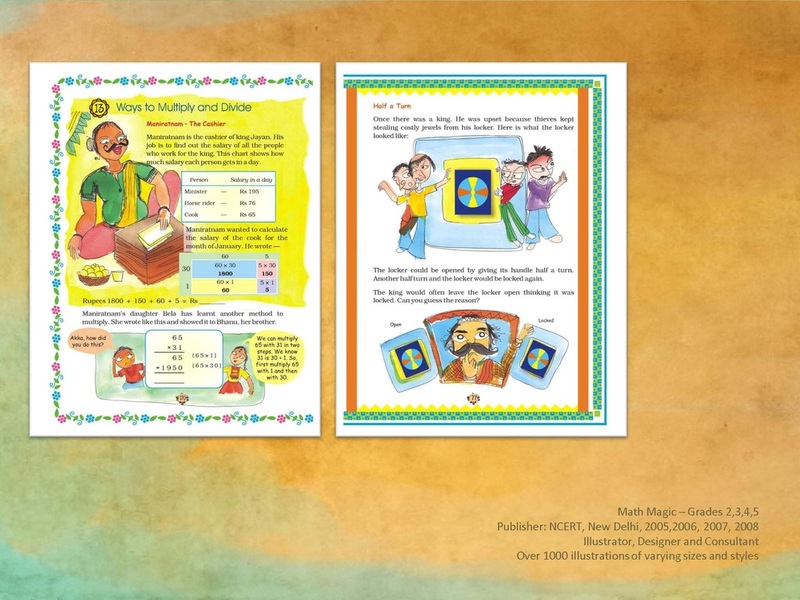 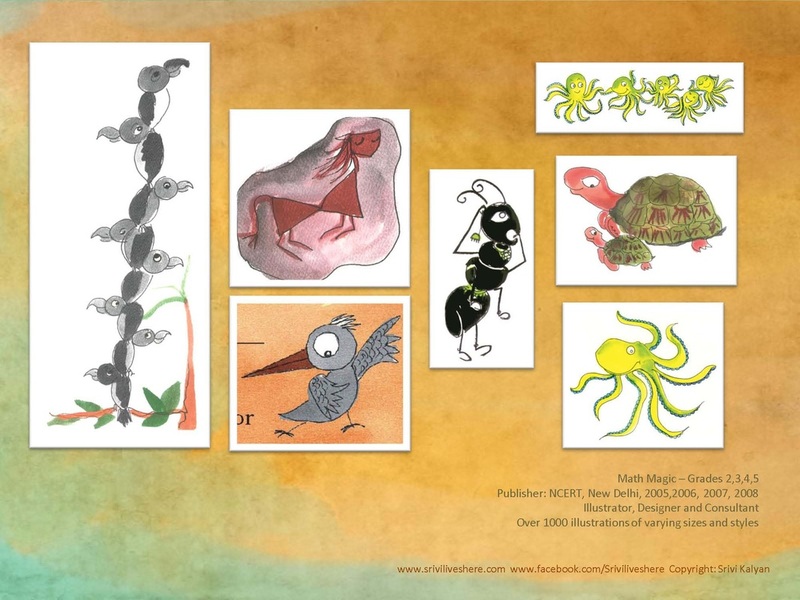 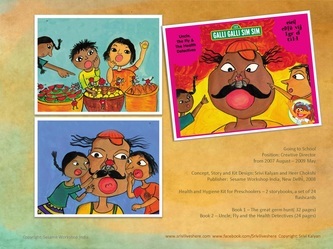 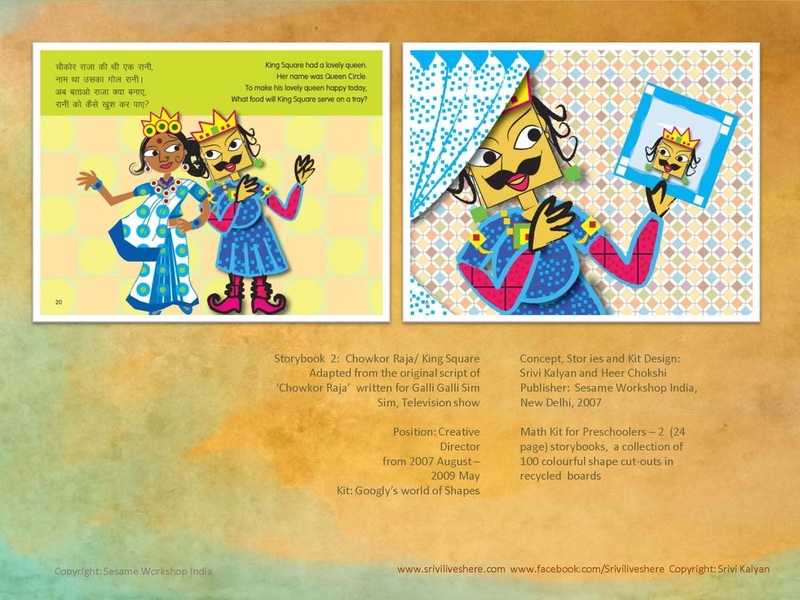 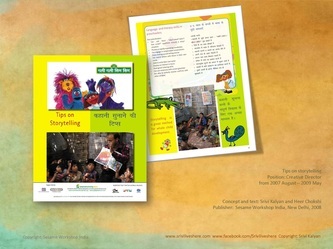 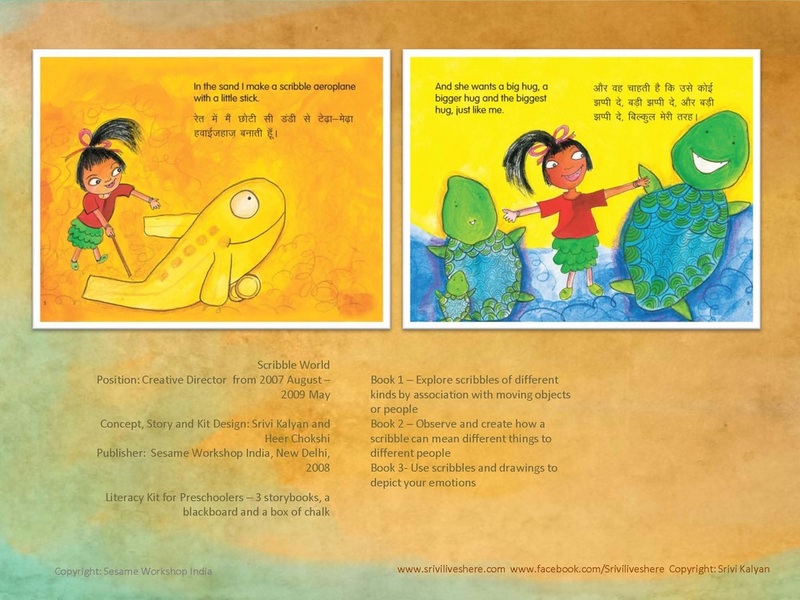 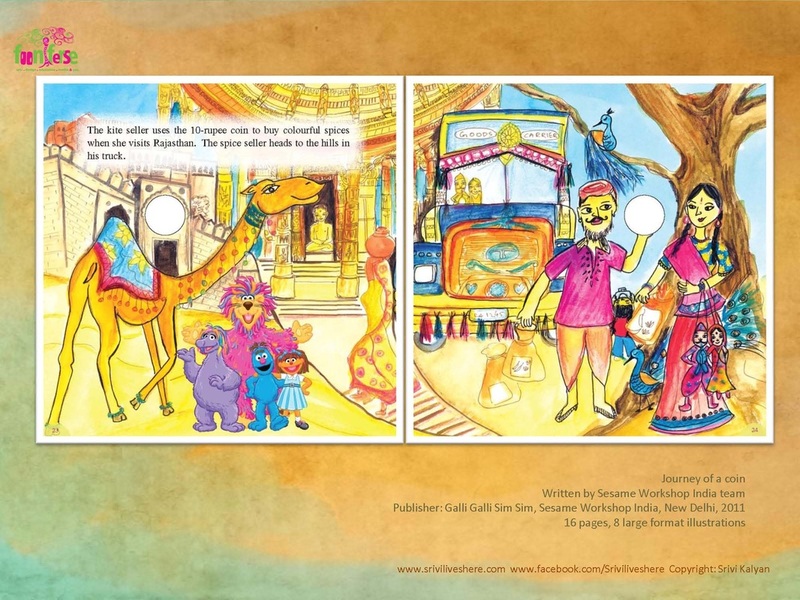 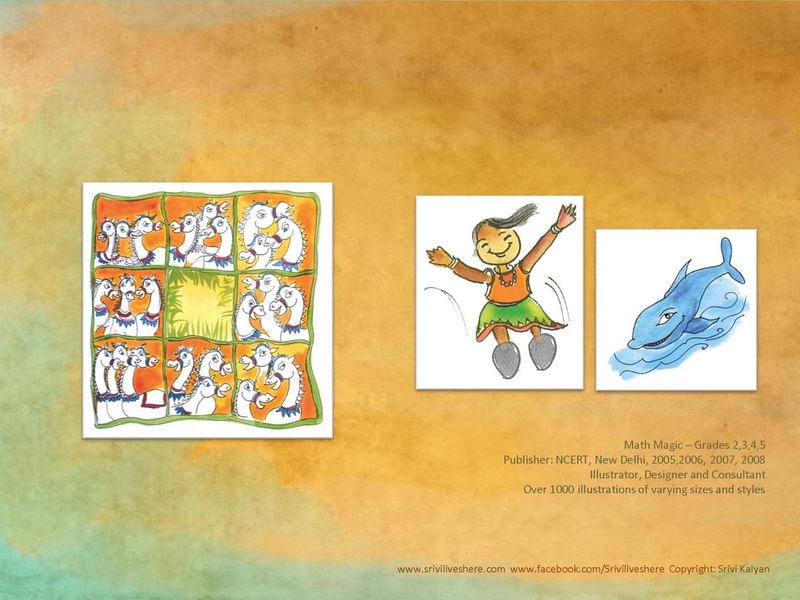 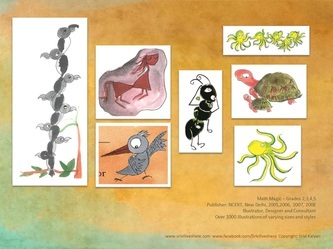 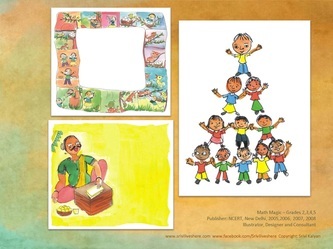 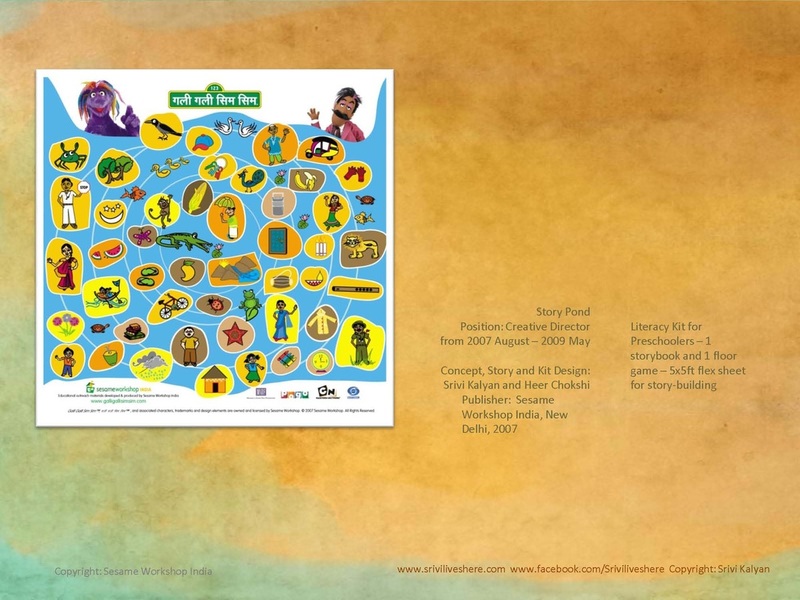 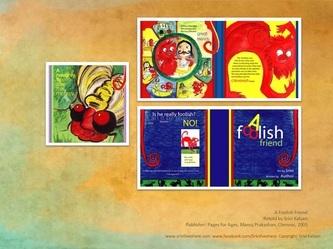 You can read more about the Fooniferse Book Making workshops that I conduct regularly to teach children how to write their own stories and make different kinds of books with their ideas. 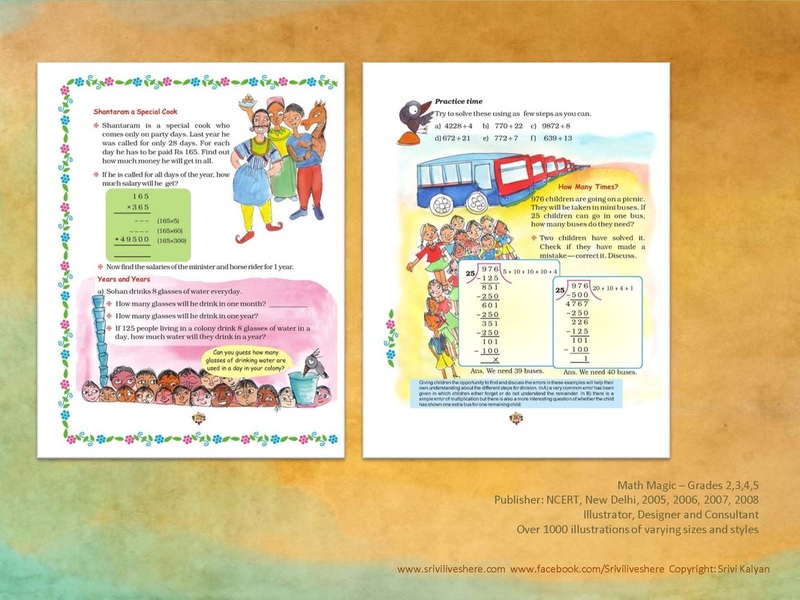 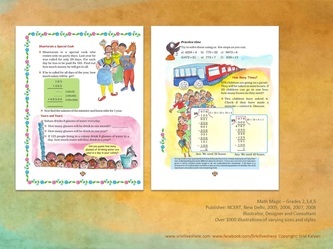 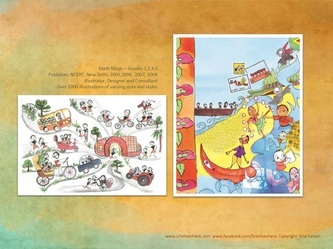 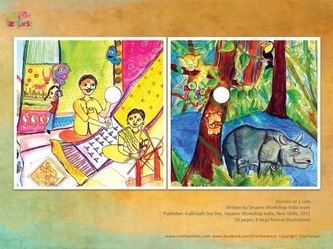 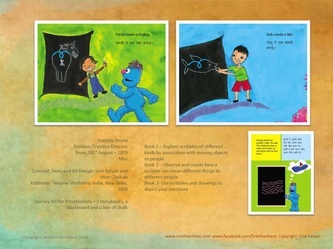 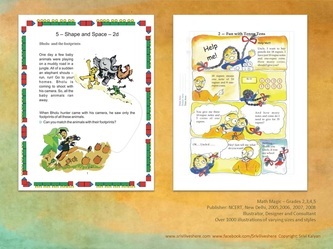 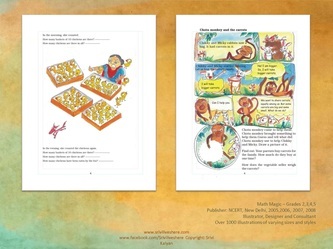 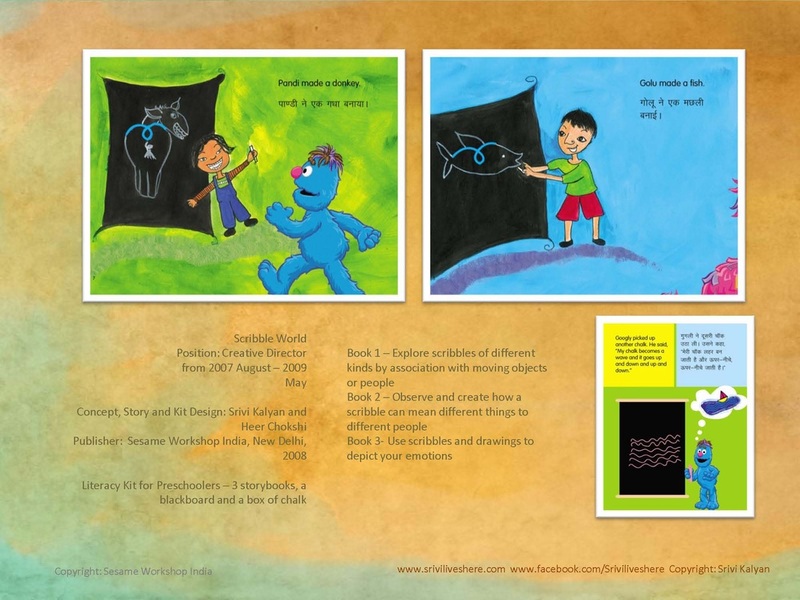 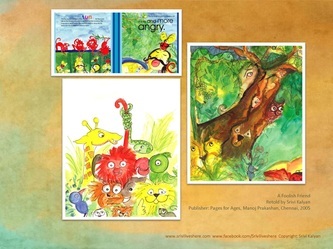 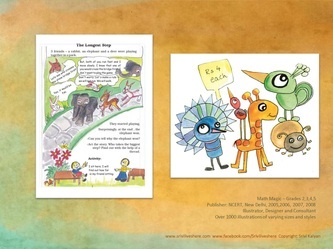 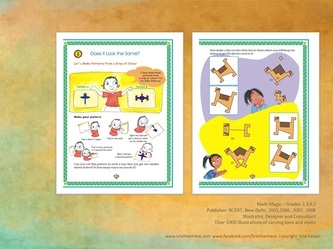 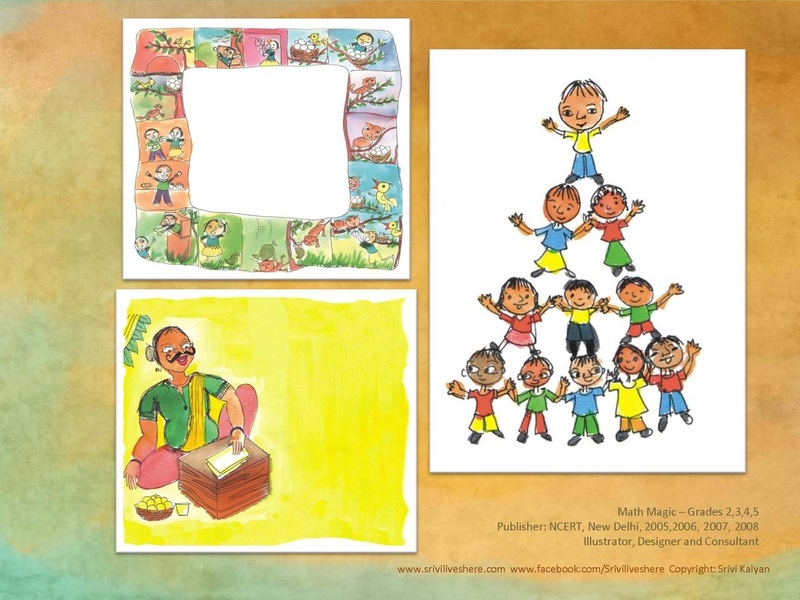 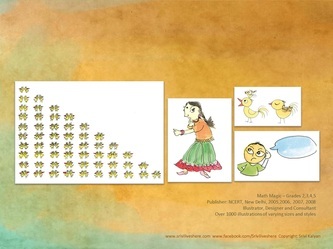 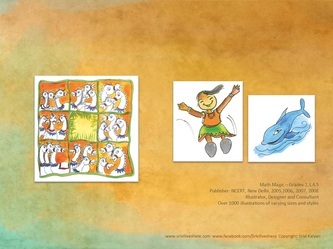 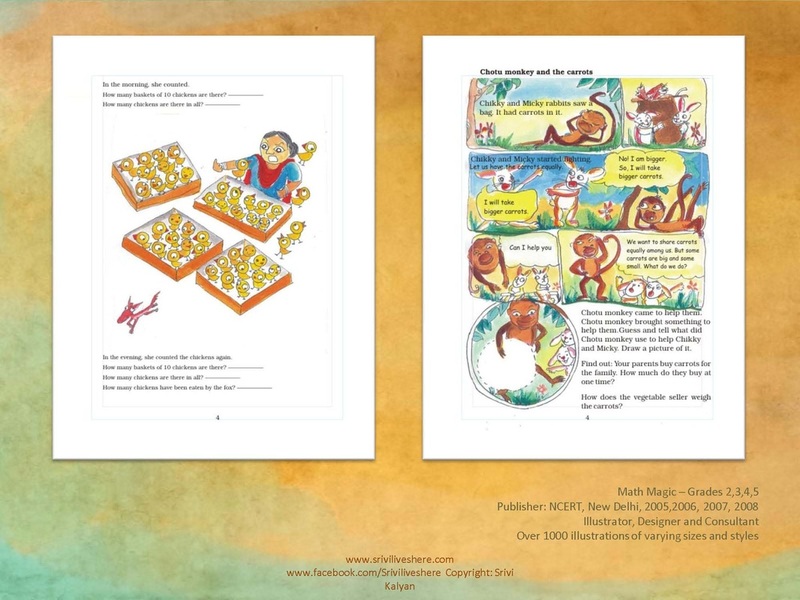 To read more about the Book making process, read my articles: Your Child the storyteller and Book Making- A Creative and Cognitive Process in Parent Circle. 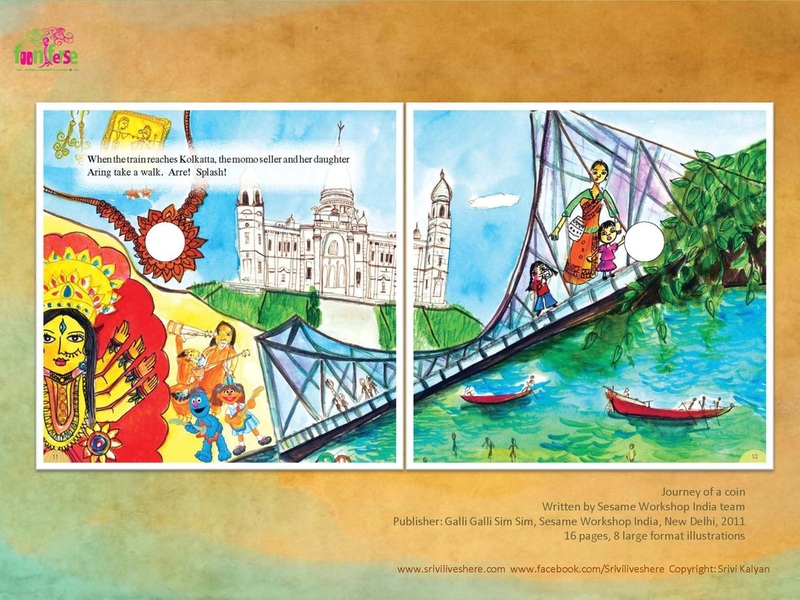 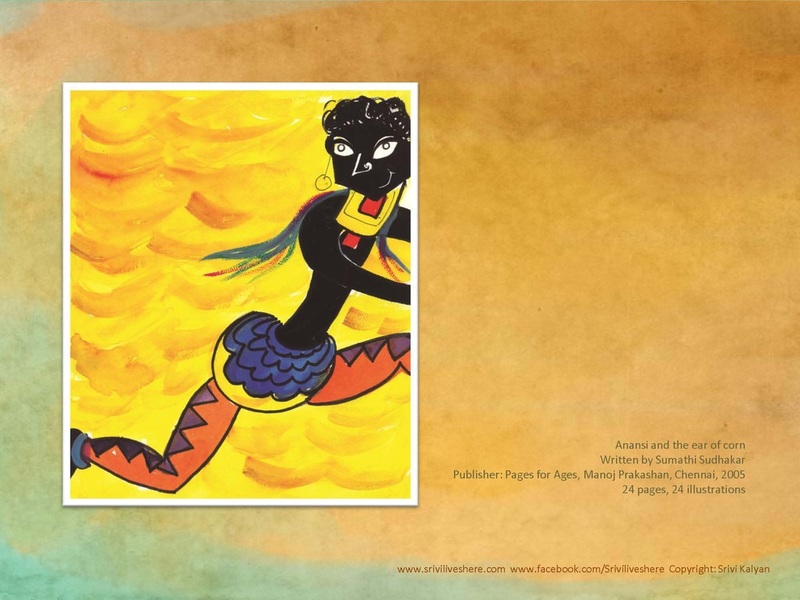 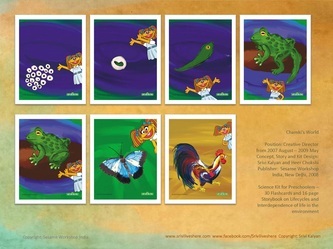 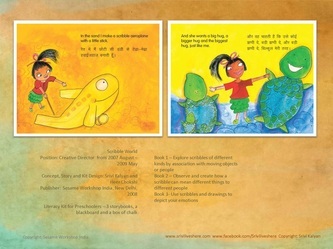 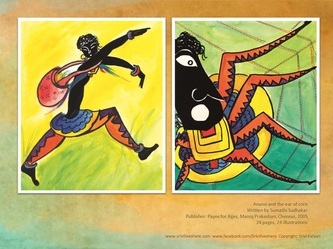 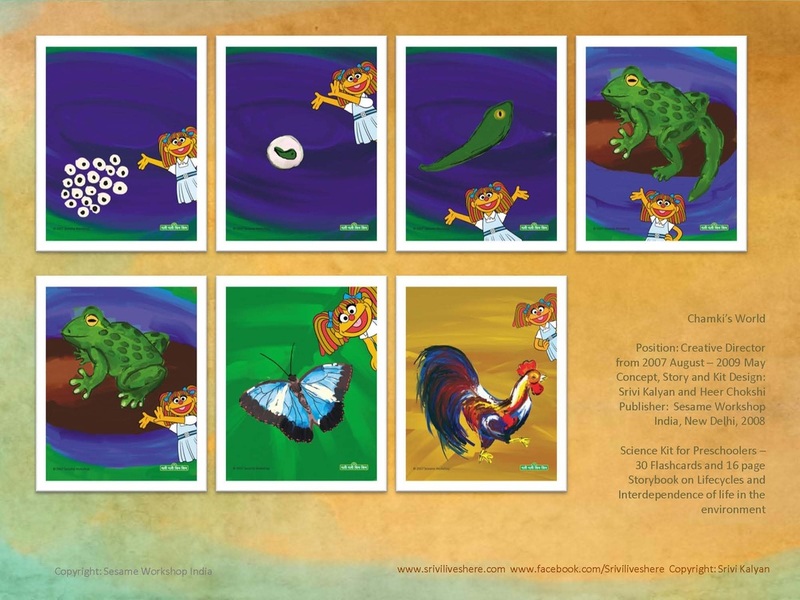 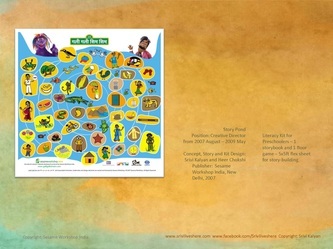 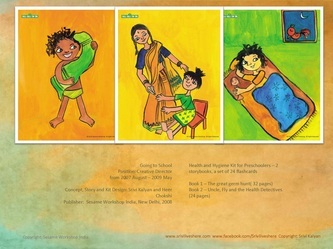 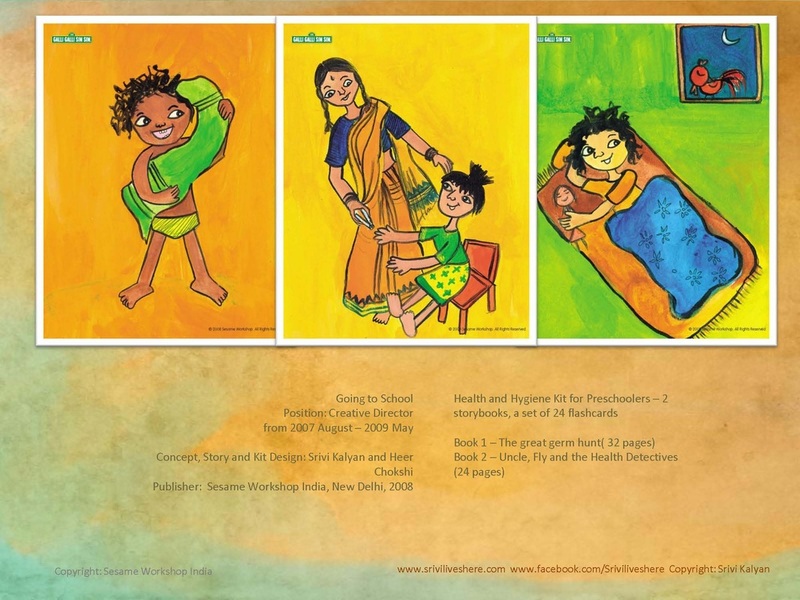 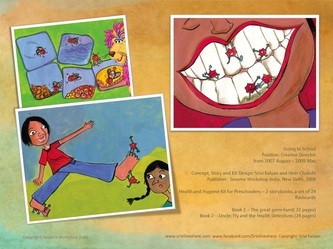 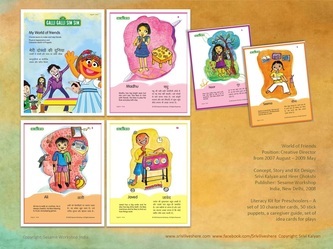 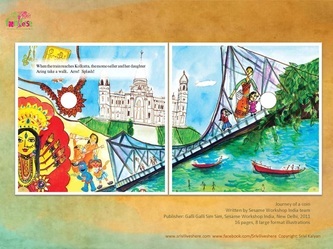 To buy some of Srivi's books, click here.